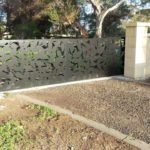 All our laser-cut aluminium screen designs at Urban Metalwork can be altered to create a stunning, modern and architectural-looking fence and even a complete gate system to complement the fence. 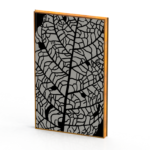 Our contemporary decorative fence screen designs have a large visual impact on any project. 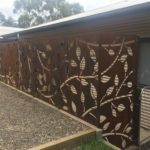 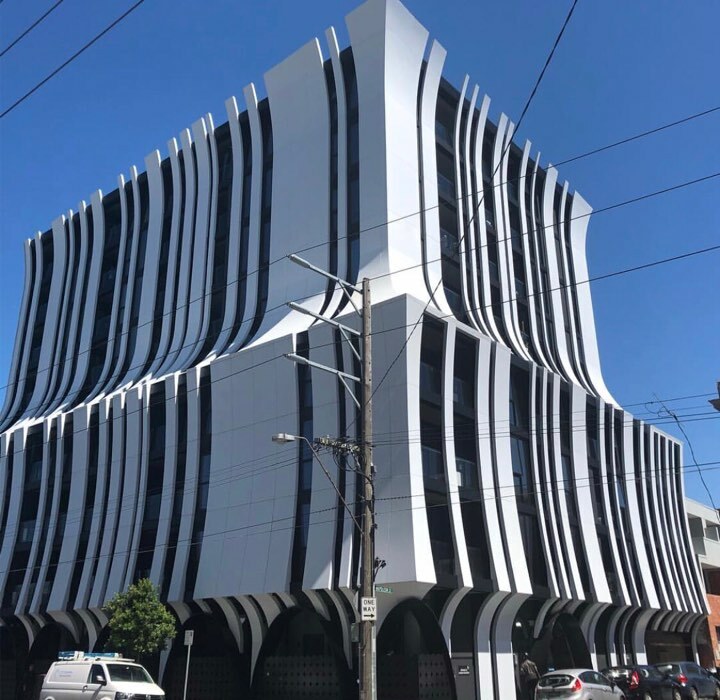 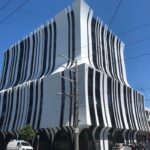 Urban Metalwork’s goal when assessing fencing screen projects is to create a design and system that is effective, aesthetic and enhances your presence in the neighbourhood. 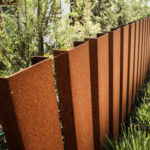 Fencing projects are ideally suited to use hard-wearing, long-lasting and maintenance-free metals such as Corten, stainless steel and aluminium. 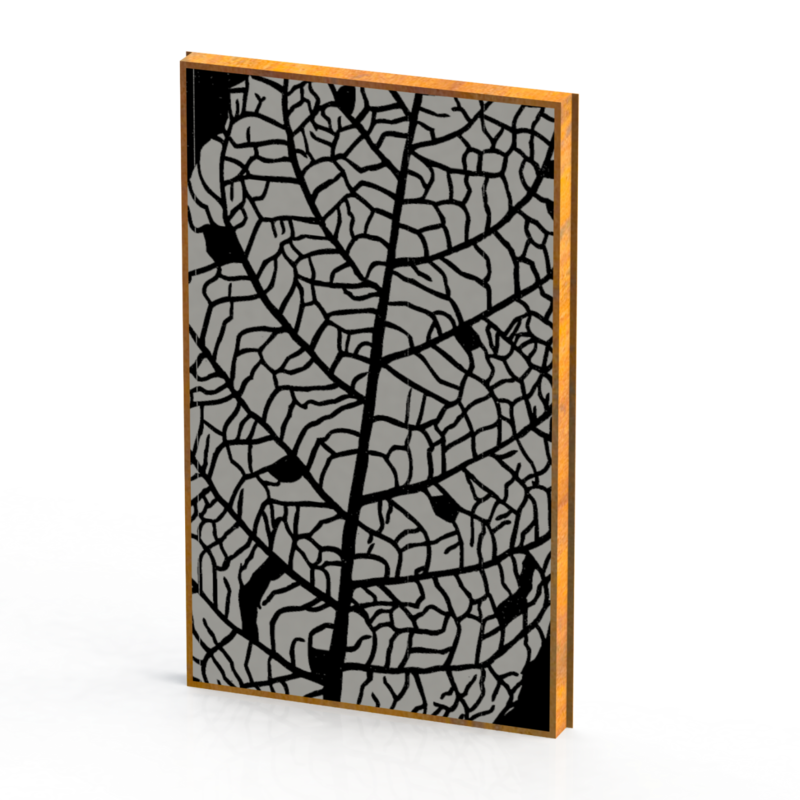 All laser-cut screens have additional options for paint, powdercoat and anodised topical finishes. 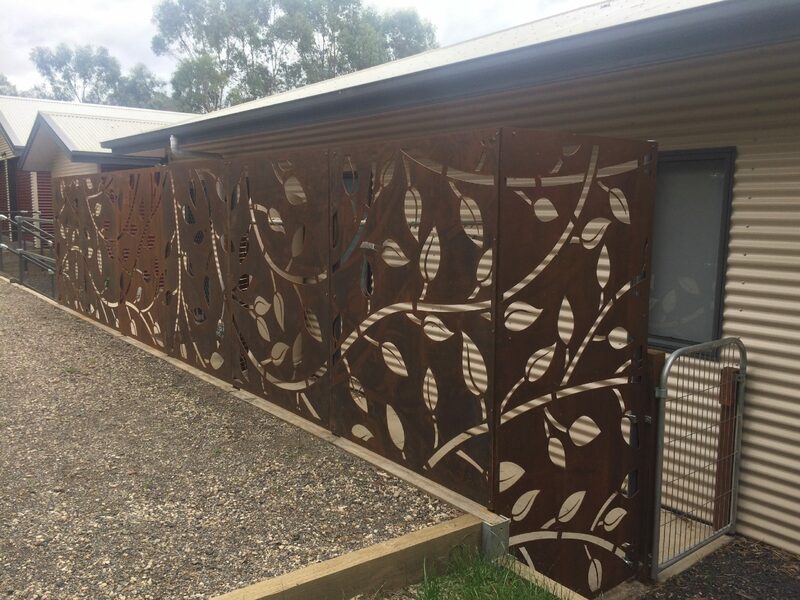 All fence screen jobs can be designed and manufactured with framing, bracketry, posts and fixing points where required, ready for immediate onsite installation, either by one of our contractors or our client’s installation team. 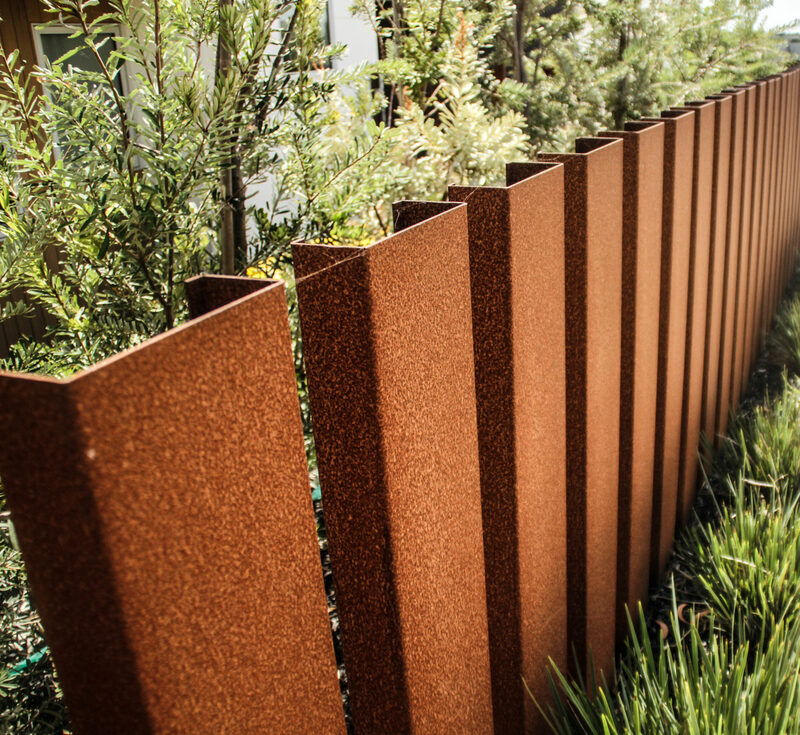 Please contact the Urban Metalwork designers to organise a consultation to discuss your custom fencing requirements. 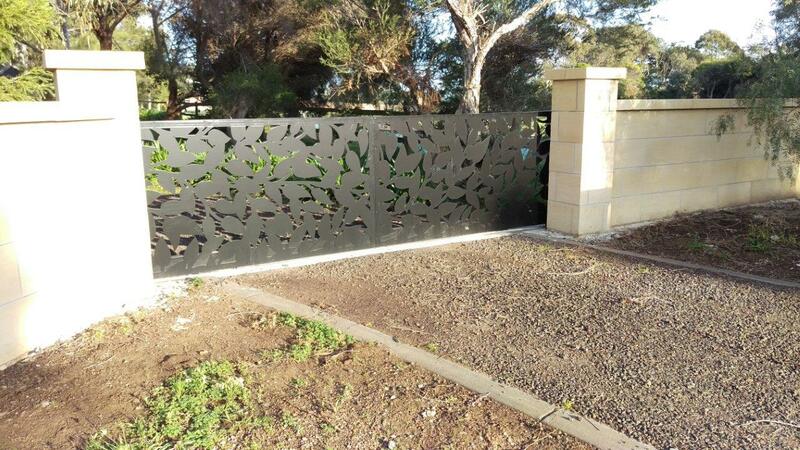 We’re also Geelong’s specialist in laser-cut balustrade screens.